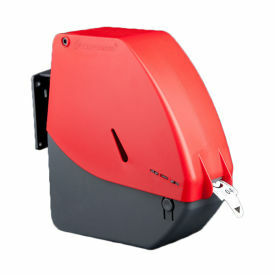 Turn-O-Matic is the leader in "take a number" systems. If you have customers lined up waiting their turn for a service or product you are selling, you are missing opportunities for more sales. Using a Turn-O-Matic system will allow your customers to keep shopping while they are keeping their place in line. This will keep your customers happy and increase your bottom line. T-O-M systems come in a variety of packages and configurations. We've included two of the most popular packages below, but we can also provide many of the individual components or other packages that are available. To get a full range of your options, or to discuss what would work best for your location, we recommend giving one of our products experts a call at 800-426-5708.